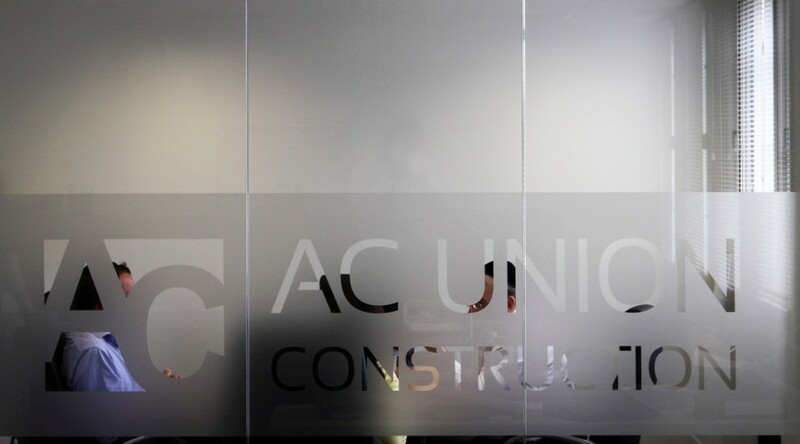 AC UNION has a unique approach that builds long-term and rewarding relationships with our customers and within our wider teams. We have ongoing relationships with a range of sub-contactors, engineers, quantity surveyors, architects, investors and suppliers that are the core of our success and ability to deliver. We run our jobs with a concentration and importance placed on openness, collaboration, mutual dependency, professional delivery, sustainable, profitable growth and innovation. Today’s world demands the kind of attitude to business that AC Union has adopted from day one: a collaborative approach that makes for easy and effective working partnerships, where staff and clients are valued and return time and again. All our staff are exceptional in their fields and offer a range of backgrounds that diversify our knowledge base, with a level of commitment that is un-paralleled. You can read about the individuals that make up our team on the team page. We have been in operation since 2008 and have during this time comlpleted a series of high quality buildings for our customers. Descriptions of these can be found on the projects page. Our range of project types shows our adaptability and our unique set of practical skills that we bring to a job. We look forward to expanding this portfolio in the coming years as we continue to expand and grow – a trend we continue to experience.